Explore La Prairie’s shade finder to choose the shade of advanced pigment-infused foundation that is right for you. Skin Caviar Essence-in-Foundation Broad Spectrum SPF 25 Sunscreen, the first compact foundation infused with Caviar Water for complexion perfection. A fluid emulsion encapsulated in a cutting-edge application system, it is the art of foundation – as only La Prairie can conceive it. 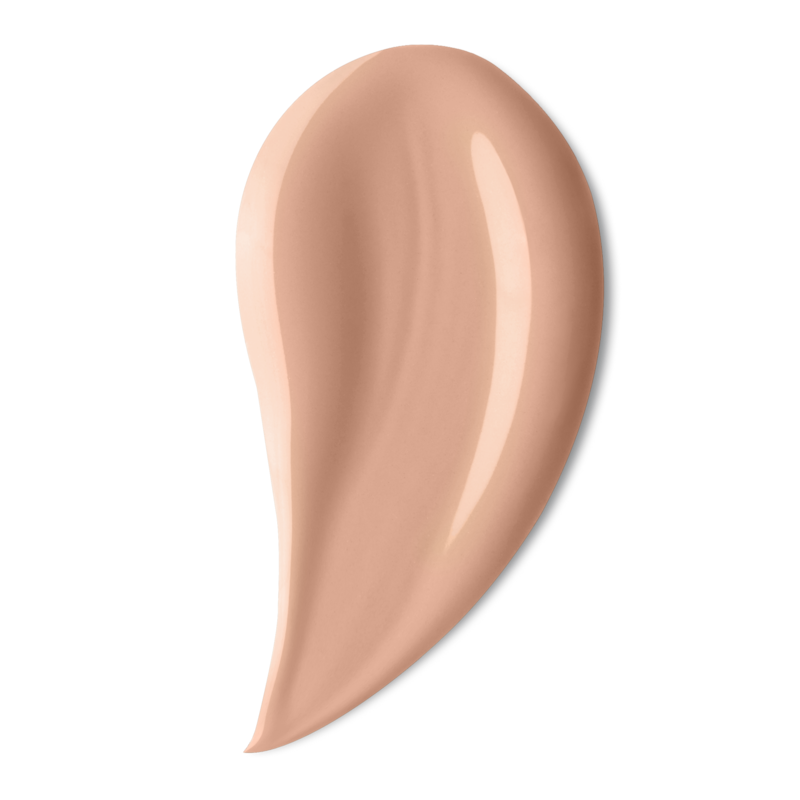 With perfectly matched shades, Skin Caviar Essence-in-Foundation Broad Spectrum SPF 25 Sunscreen is the perfect light-coverage foundation on its own or an ingenious on-the-go complement to Skin Caviar Concealer Foundation Sunscreen SPF 15. Be inspired by the gallery featuring Skin Caviar Essence-In-Foundation Broad Spectrum SPF 25 Sunscreen as seen through the eyes of devotees around the world. This sleek, portable, refillable object of design ensures the formulation remains pristine. A light press of the proprietary net-diffusing system releases the foundation for buildable, natural coverage. Apply by dabbing on forehead, bridge of nose, cheeks and chin and blend. If more coverage is desired, apply a second application. To ensure continuous, fresh complexion perfection, every Skin Caviar Essence-in-Foundation compact comes with a second puff as well as a formula refill, to be inserted into the compact case once the initial charger has been completely exhausted. Caviar science and colour artistry come together in this sublime fusion of Caviar Water, La Prairie’s Exclusive Cellular Complex, technologically advanced pigments and sun protection. The result is a fluid, hydrating emulsion that provides natural-looking complexion enhancement, smoothing and essential protection all in a single, perfect product. La Prairie partners with acclaimed makeup artists, for complexion perfection.